Call (07) 3096 0366 for no-obligation Sharp Printer repair advice! Get Your Sharp Printer or Copier Fixed Now! 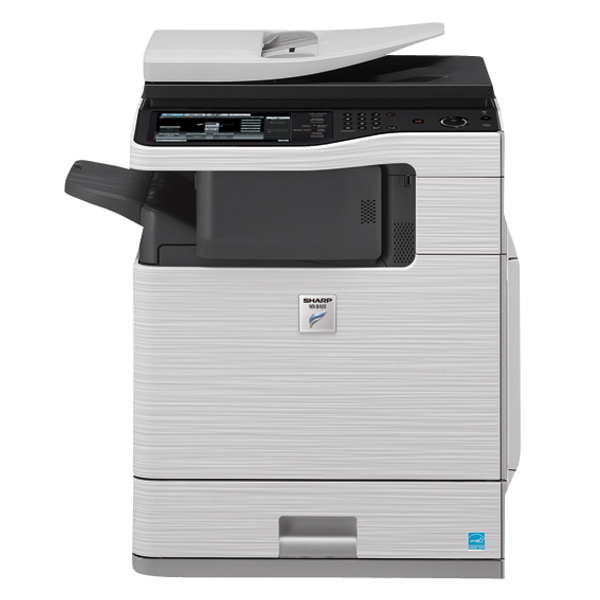 On-Site Sharp Service & Repairs | "Lowest Prices Guaranteed"
Complete the below form to receive your SHARP printer or photocopier repair quote now!